Removal of wisdom teeth is a common procedure in most dental offices. 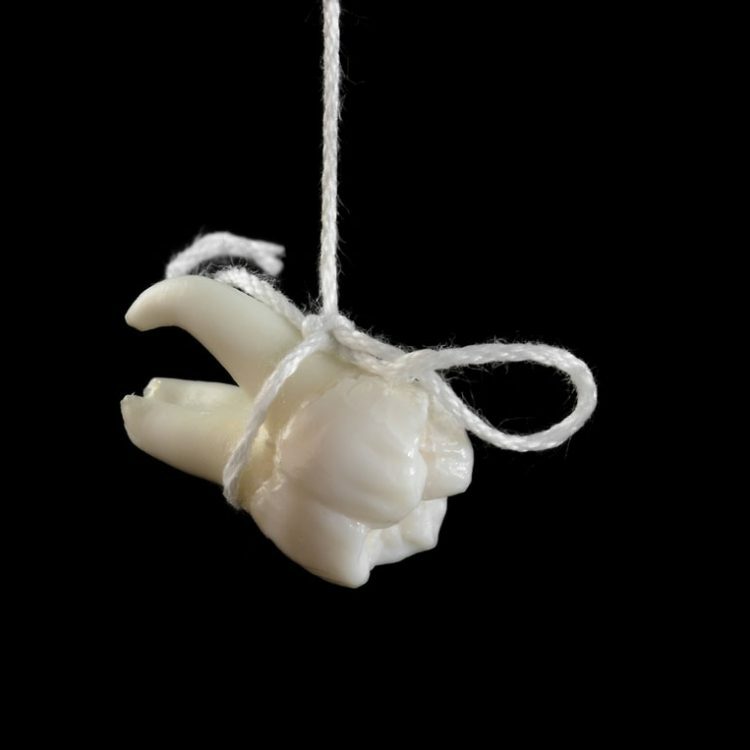 They erupt between the ages of 16 and 20, there is not enough room left for the wisdom teeth to erupt. Hence they may erupt at an angle or they may not fully emerge. Wisdom teeth that have not fully broken through the gums surface can cause dental problems later. Food can get trapped around the edges of the teeth that if left to accumulate can lead to tooth decay, pericoronitis or abscess. The procedure of wisdom teeth removal in etobicoke is done by an oral surgeon or dentist in his office. The extraction can be delayed if you have an infection to give the infection time to clear up. Before tooth extraction the dentist will numb the area using a local anaesthetic. Sometimes a general anaesthetic is used if more than one tooth is being extracted. During the procedure the dentist removes gum tissue over the tooth and removes any bone that might be covering the tooth. He will then separate tissue connecting the tooth and the gum before removing it. After removal, you might need stiches. Some stitches dissolve with time while others you have to get them removed by the dentist after a few days. To help stop the bleeding folded gauze is placed over the wound. Experiencing swelling, bleeding and pain after the procedure is normal. Take some painkillers as prescribed by the dentist to manage the pain. The whole healing process will last four days but in some cases it takes a week. The healing process is largely influenced by how badly the tooth was impacted and how the wisdom tooth was erupting. As the wound heals care must be taken so that the blood clot is not dislodged and the gum does not get harmed. During the first day of recovery one should not brush or floss their teeth. Hot beverages, alcohol and solid food should not be consumed during the healing process. Try to stick to a soft food diet for the first two days them move to semi soft foods. Rinsing your mouth with salt water helps keep the mouth clean. If you notice any unusual symptoms such as severe pain or pus discharge you should promptly call your oral surgeon. Just like any other surgery there are some risks associated. Infection and delayed healing is the most common risk. This is mostly caused by smoking before complete healing. Dry socket - which refers to a dull but aching sensation in the jaw or gum. You might have a bad smell or taste coming from the removed tooth socket. This happens if the patient does not follow after care instructions given by their surgeon. Nerve damage – There is a very rare chance that this might happen. It can cause pain of tingling sensations as well as numbness of the lower lip, tongue, chin and gums. It can be temporary or permanent in rare cases.